Have you or your loved ones ever had a hard time taking PRESCRIBED MEDICATIONS? If the answer is yes, you are not alone. The first thing to do is to try to determine the cause or causes of the noncompliance. Sometimes it’s forgetfulness, other possibilities that may need to be addressed are: not liking side-effects of the medication, being opposed to taking "all those pills”, or not believing that the medication will help. 20%-30% of prescriptions are never filled. 50% of medications for chronic disease are not taken correctly. Lack of medication adherence leads to 125,000 deaths and 10% of hospitalizations each year. Poor medication adherence costs the US health care system between $100 billion-$289 billion each year. As this problem continues to exist, various solutions have been developed to help you and your loved ones increase compliance with prescribed medications. Applications on your cell phone can send daily reminders to take medications. Many address barriers one might face while others store photos of your pills, track refills, and customize reminders based on frequency. Check out the Top 5 Medication Management Apps. Smart Pillboxes can detect whether you or your family member have taken a specific pill that day. Some use Bluetooth sensors to send messages if a dose was missed. Others have e-digital alarm clocks to provide notifications to take medications. Read the Engadget’s review of 22 different smart pillboxes to determine which one might be the best fit for you. Sign up for mail order pharmacies. Medications can now be shipped right to your door, eliminating the need to travel to your pharmacy. Many insurance plans offer this for their members. 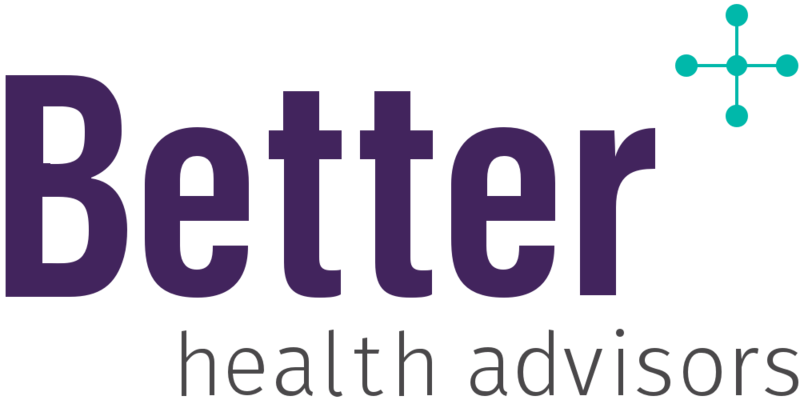 If you or your loved ones are interested in learning more ways to improve medication adherence, contact us at Better Health Advisors.